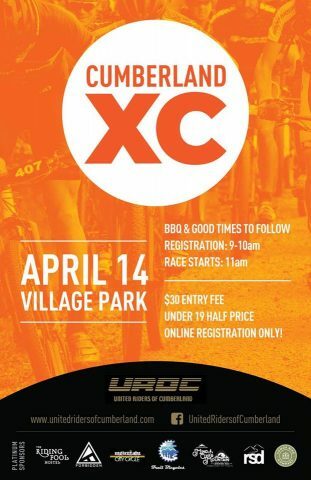 Join us on Sunday April 14th, for the first UROC event of the year and the fourth race in the Island Cup Series. The singletrack loaded course will be fun for all abilities. Spandex, winter training, and serious faces are totally optional. A bike, a helmet and online registration are mandatory. Weather of some sort is guaranteed. Beginners will do one lap, Intermediates two laps and Experts 3 laps. Youth get in for half price! Check in is from 9:00 am to 10:00 am at the Village Park. Race start is 11:00 am. BBQ, awards, draw prizes and good times to follow!